WATER...WATER...EVERYWHERE! 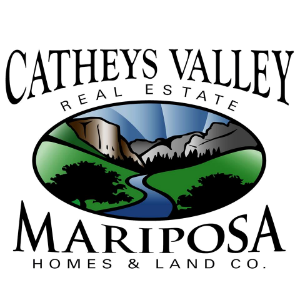 2,500+/- Acre Mariposa Ranch! The best I could describe this ranch is ... Wow! Bear Creek runs through this ranch approx. 4 miles! Want to own a ranch with future development potential...this is it! Priced as a cattle ranch, but this property has mixed zoning: 1000+ acres is zoned MH (5 acre residential) and 1,000+ acres is zoned AE (Agriculture Exclusive). Pendola Garden Rd. is the border of the west side of this ranch and it extends from Hwy 49N to Old Toll Rd, giving this ranch good accessibility! 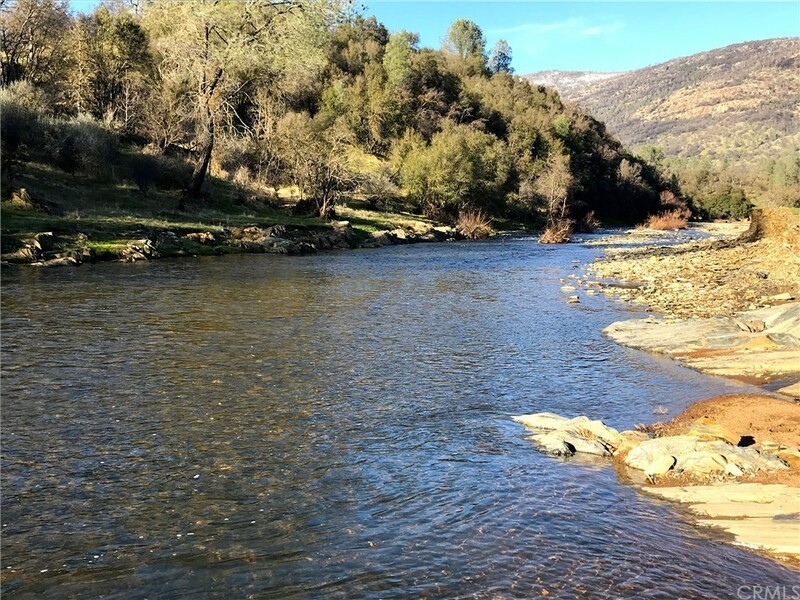 This property boasts many tributaries feeding this property and all seasonal creeks flow into Bear Creek which runs the length of this ranch. River rock, slate and quartz are all over the creek bed! The rock on this ranch could be another revenue source. 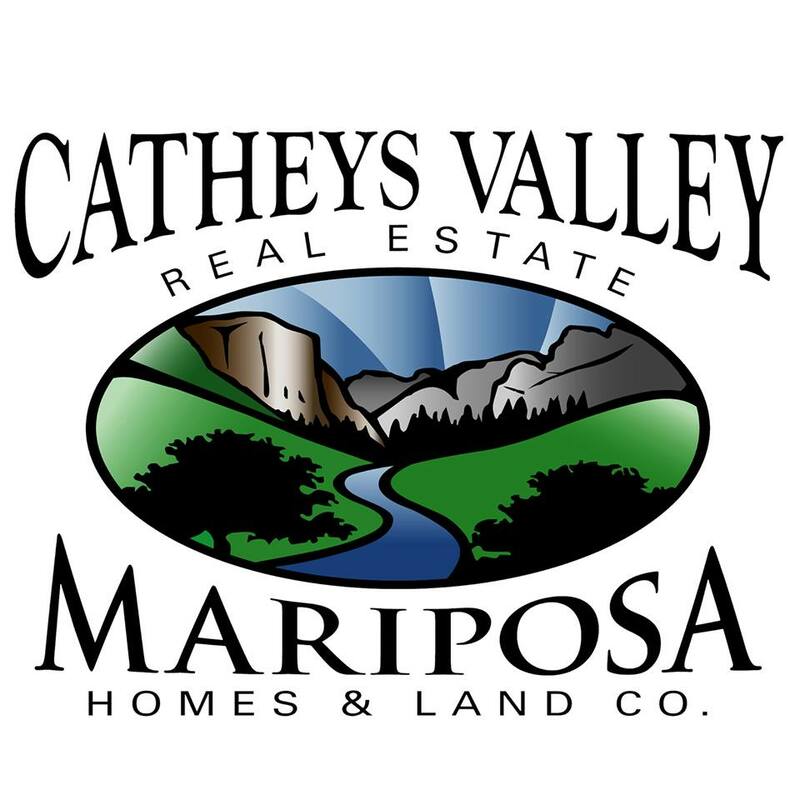 Sellers are selling this property as a cattle ranch and it is priced accordingly, but the MH Zoning allows the owner with great upside if they have any interest in subdividing in the future, subject to County approval. Hunters: This property has been known for the wildlife - Deer, wild turkeys, bear & hogs! Call now for a tour, qualified buyers only!